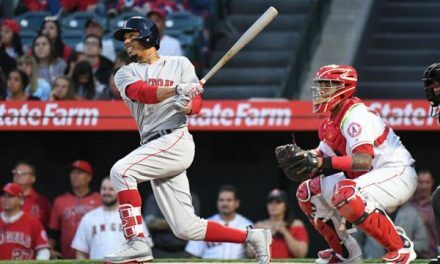 On Saturday afternoon, shortstop Xander Bogaerts hit his third grand slam of the season. 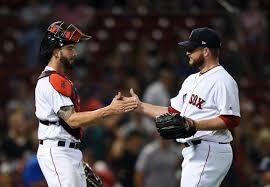 It came in the bottom of the 10th to give Boston a 6-2 win over the Toronto Blue Jays. 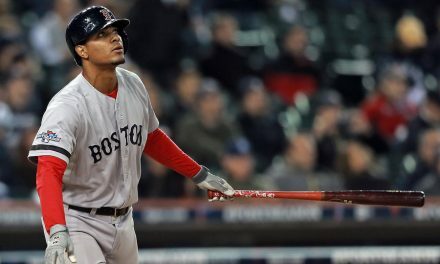 All the Red Sox needed was a sac fly. Bogaerts’ slam was his second huge hit in the game. Previously he hit a leadoff double to begin the bottom of the ninth to set the stage for Jackie Bradley Jr.’s game-tying double two pitches later. Closer Craig Kimbrel then came on to pitch a scoreless tenth inning to earn the win. With the win, the Red Sox improved their MLB-best record to 67-30. 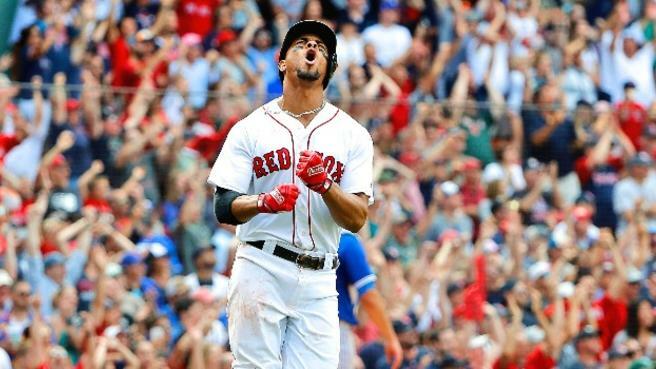 The walk-off shot was Boston’s ninth grand slam of the season, which ties the Cincinnati Reds for the most in baseball. It’s also Bogaerts’ third this year. 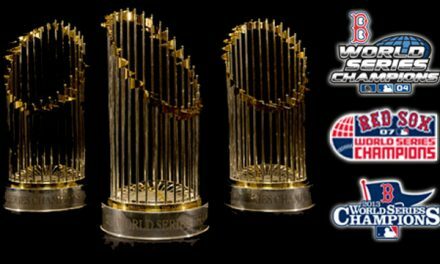 In 2017, the Red Sox were unable to muster even one grand slam. This was Boston’s first walk-off grand slam since August 14, 2000, when Rico Brogna smashed one against the Tampa Bay Devil Rays. Bogaerts, 25, continues to rake this year as he enters Sunday’s first-half finale with a .284/.355/.529 slash line. He also has 15 homers and 62 RBIs, which is impressive considering he was out for three weeks in April. Do the Red Sox Have an Identity?